Known to us as Doddsy he know’s the island like the back of his hand, fun to be with look out for that cockney accent. He has devised a unique pragmatic communication approach. 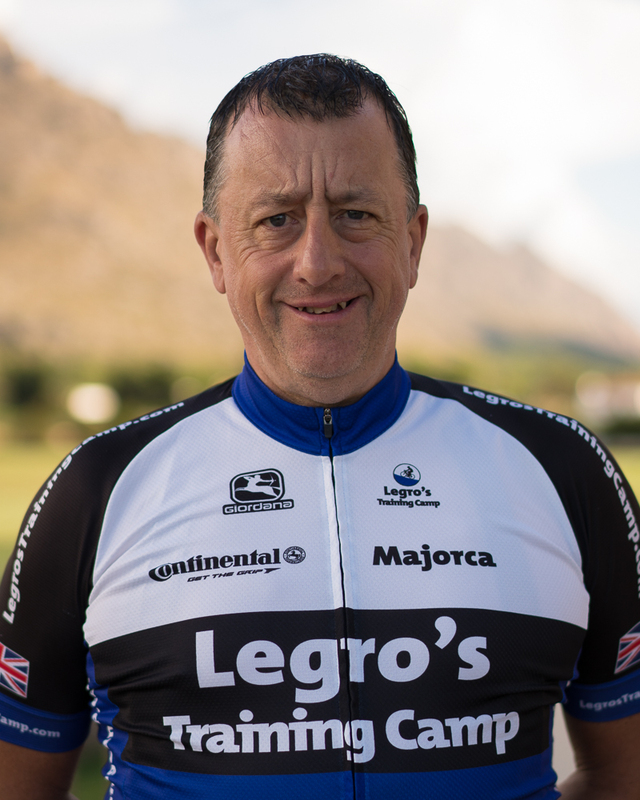 Paul has discovered his natural niche in a group leadership role and has been riding in Mallorca for the last 11 years.